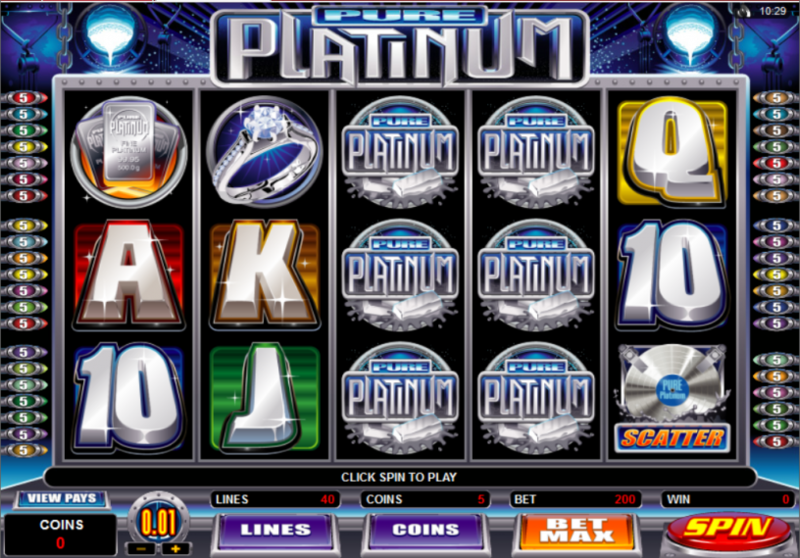 Pure Platinum is an online slots game based on a pure platinum theme and ambience. This Microgaming game cashes in on the value of this precious metal by giving everything in the game a lustrous and metallic look. Its symbols are designed based on different platinum forms like platinum Bars and Tablets. The platinum Ring and Watch are high value platinum items while the high value cards too seem to be cast from platinum. All the symbols are set in backgrounds of varying colors. The Pure Platinum logo is its wild symbol while the Platinum Disc is its scatter symbol. The 40 pay lines of the game add more value to the game, more than par for the course. 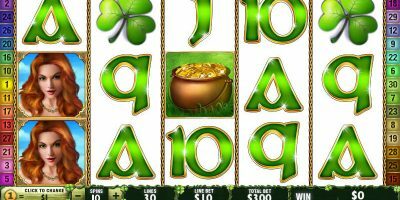 The game sounds and background music are all typical of Microgaming online slot games where the win sounds are more pronounced and at a higher tempo. Though the animation is not fancy, it appropriately fits the theme of the game. The symbols grow larger with a win while the background shows bright flashes of varied colors. Its scatter symbol, the Platinum Disc, also melts into liquid form and splashes about. Typical of a Microgaming online slot game, Pure Platinum also offers various customization options like game speed control and sound options. It’s Expert Mode also offers a comprehensive auto play feature. Pure Platinum offers only 3 coin denominations: 0.01, 0.02 and 0.05. As only a maximum of 10 coins are allotted per line, the largest line bet here is 0.50. Though the game offers 40 pay lines, the maximum amount that can be bet is only 20.00, which is why the game does not attract high rollers. The Pure Platinum logo is the wild symbol and does not multiply payouts. 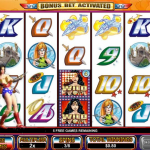 Instead, it offers the highest fixed jackpot of 1000 credits whenever 5 similar symbols appear on an active pay line. 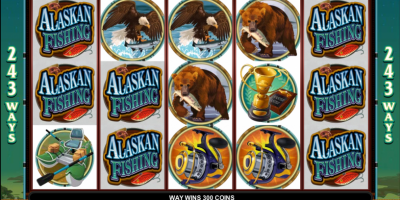 The highlight of this symbol is that it appears stacked on the reels in both normal and free spins. The payouts are huge if the stacks appear on the first two reels when all the 40 pay lines are enabled. You get scatter payouts when 2 or more scatter symbols appear anywhere on the reels. 3 or more scatter symbols on the reels trigger the free spins feature while five scatter symbols yield a payout 100 times the total bet. Pure Platinum offers players a choice of three free spin options that appear as three molds with liquid platinum buckets over them. 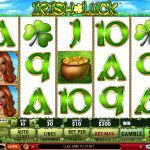 The first gives 50 free spins at 1x multiplier, the second gives 25 free spins at a multiplier of 2x and the third gives 10 free spins at 5x multiplier. You have to decide if you want a higher multiplier or number of free spins. Once chosen, the liquid platinum is poured into the chosen mold. 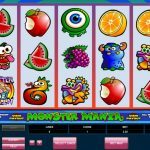 It is not possible to retrigger free spins. 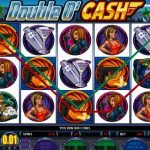 An additional feature of Pure Platinum is Microgaming’s Gamble Game where you can attempt to double or quadruple the payouts until the gamble limit has been reached. The Gamble and Collect buttons appear below the reels when you receive a payout. The Gamble Game is activated when you click the Gamble button. You can try to double your payout on choosing a color or try quadrupling your payout by choosing a suit. The 40 pay lines of the game is definitely an advantage. Even its free spins round, which offers players a choice between three types of spin rounds. 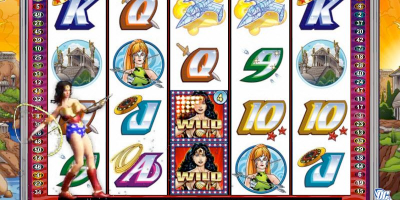 The stacked wild symbols are something different, not commonly found in online slots games. The absence of a progressive jackpot is a noted disadvantage of the game, along with its very low coin size range. 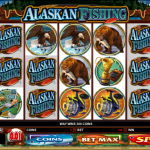 Many also consider its low fixed jackpot payouts a disadvantage to the game.